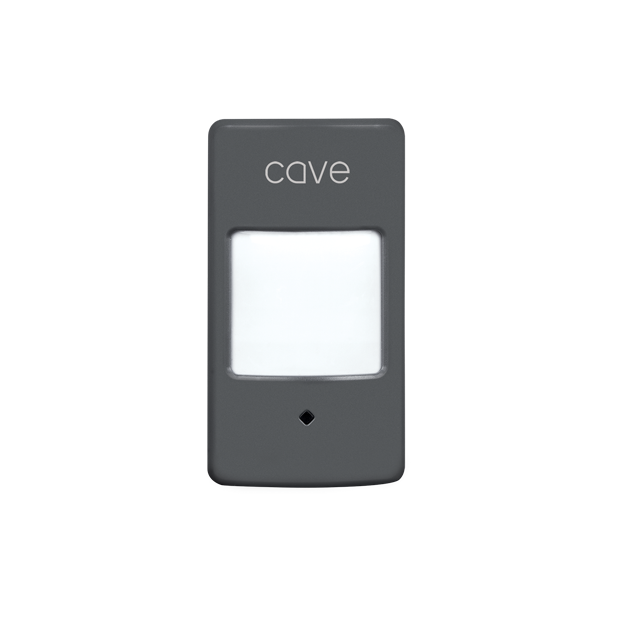 The Cave Wireless Motion Sensor is designed for use with the Cave Smart Home system. A high performance infrared sensor, it accurately detects human body movement and effectively avoids false alarms. 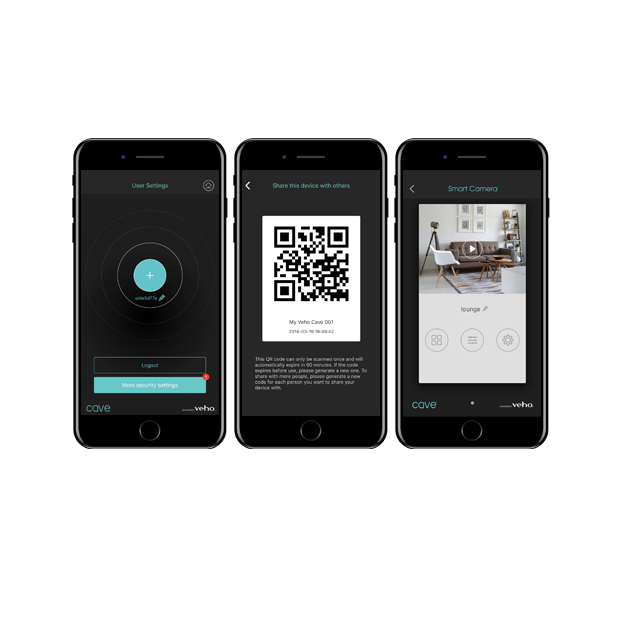 Easily added to your existing Cave system using the Cave App.